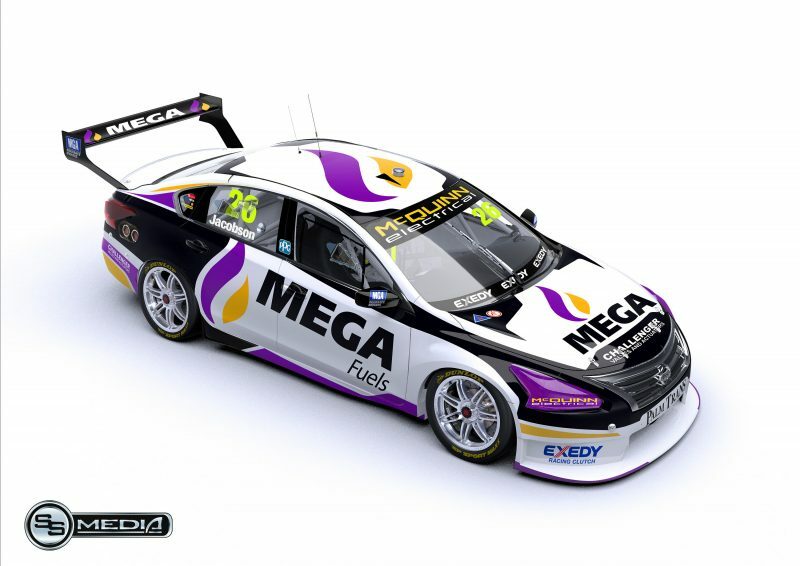 Garry Jacobson has confirmed he will race a MW Motorsport Nissan Altima in this season’s Dunlop Super2 Series. The 2016 Dunlop Series title winner had been without a team after Tickford Racing announced it had signed Thomas Randle for the coming season. Jacobson had joined what was then Prodrive Racing Australia at the start of 2016, following a two-year stint with Eggleston Motorsport. “I’m very excited to be joining the MW Motorsport squad for this year and bringing MEGA Limited along for the journey,” said Jacobson. “Matt White is well renowned for producing a very good racecar and it’s awesome that we can partner up with him this year. MW Motorsport last season fielded three Nissan Altimas for Jack Le Brocq, Shae Davies, and Bryce Fulwood, who raced a Ford FG Falcon in the opening three rounds. Heading into 2018, a wholesale driver change at the team will see it continue to field three cars, with Jacobson joining Dean Fiore and Alex Rullo, who was confirmed with the squad yesterday. 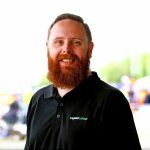 The MW Motorsport deal will see Jacobson enter his sixth year in the second tier of Supercars competition, netting five race wins over that time. He made his Supercars main game debut alongside Jason Bright in the Pirtek Enduro Cup last year, the pair finishing 13th in those standings with a best result of eighth at the Supercheap Auto Bathurst 1000. Most recently Jacobson competed in the Bathurst 12 Hour in a MARC Focus V8 where he finished second in Class I with co-drivers Grant Denyer and Tyler Everingham. The opening Super2 event of the year takes place at the Adelaide 500 on March 1-4.